Thompson Accident Repair Centre is a family run and one of the leading, insurance approved, accident repair centres in Cumbria, specialising in the repair of cars, vans, fleet and light commercial vehicles. Based in Carlisle and within our 22,000-foot state of the art facilities, we are able to offer a comprehensive range of accident repair services for all vehicle types. We are your local approved garage for Ford, VW Audi Skoda Seat Renault Nissan Dacia Toyota Lexus and Citroen. 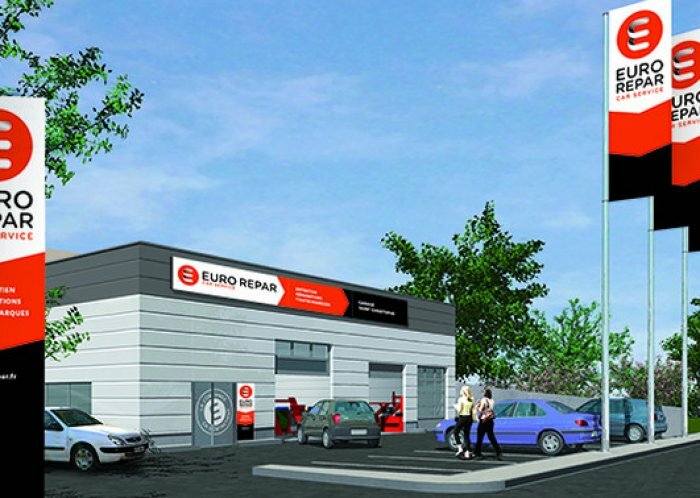 In addition to our accident repair facilities, we also offer general vehicle servicing, maintenance, MOT’s, Tyres, Exhausts, Brakes, Clutches, Timing Belts, Mechanical Repairs and health check services through our sister company Thompson Service Centre, also based at our units at Durranhill Estate in Carlisle. Our objective is to get you back on the road in the shortest possible time without compromising our high standards.